Z is for Zebra…. 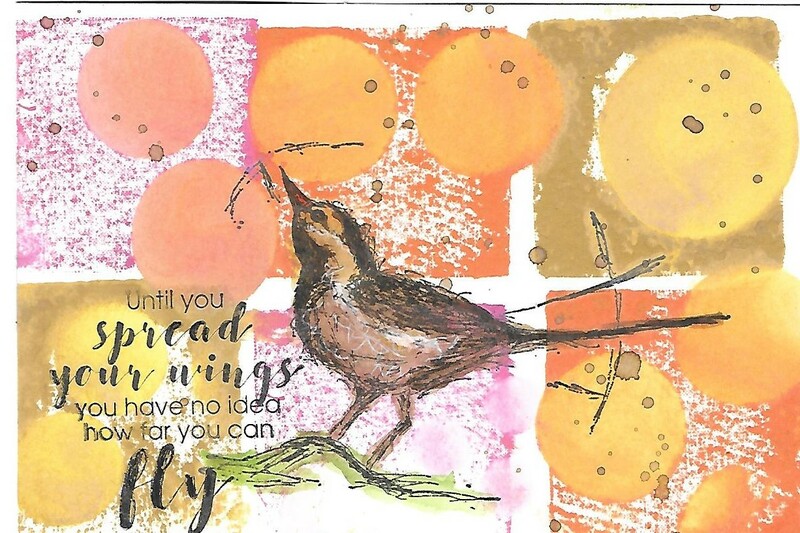 this week’s theme is chosen by the super talented Amy … Amy’s creations are always bright and whimsical. SORRY FOR THE LATENESS… I SCHEDULED IT FOR THE WRONG DAY! Audrey is the lovely host for this week’s SPA with the theme of WINGS…. any type of wings will do… butterfly, birds, angels, fairies, insects, any and all wings accepted.